Margaretakyrkan is the Swedish church located in Oslo, Norway. It is a stone church located in the centre of the city and played an important role during the 2nd world war serving the "Swedish Soup" to over 7000 people a day. 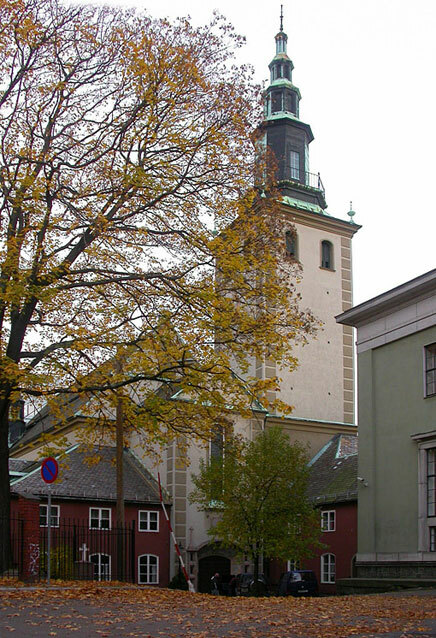 The Margaretakyrkan is well known for its great acoustics. It was built in year 1922.